The best selection of Flower Walls and Artificial Flowers online. 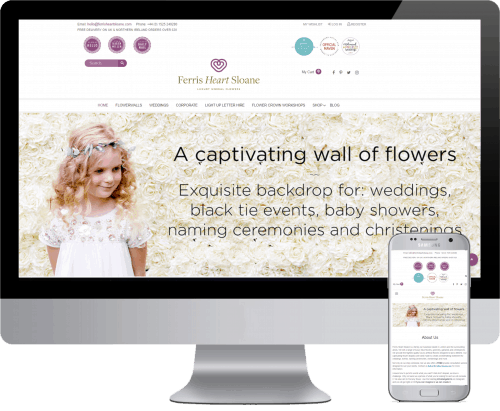 Ferris Heart Sloane is a family-run business based in Buckinghamshire, UK. We sell a range of luxury faux flowers, greenery, garlands and centrepieces. We provide the highest quality luxury artificial flowers designed to last a lifetime. Our captivating flower displays are hand-made to create a breathtaking statement for weddings, events, naming ceremonies, christenings and more. Domain Authority raised by 100%. 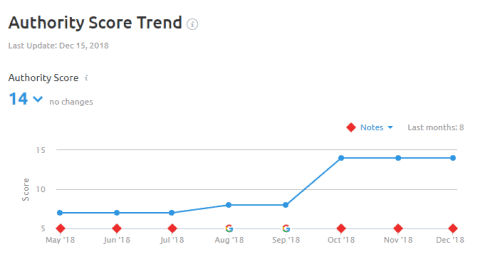 45% increase in Backlinks over a three month period - July to Sept 2018. Quality acquisition of white-hat Backlinks with high DA scores. 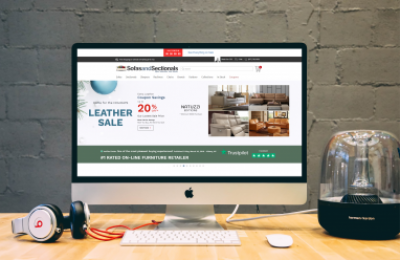 After migrating the website from Magento 1.9 to 2.0 Want SEO was tasked with driving new visitors to the site and increasing online sales. 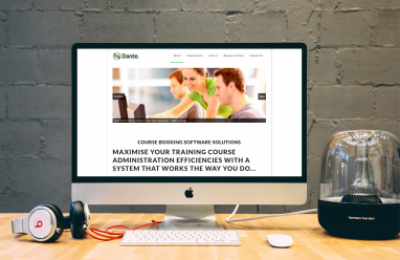 Fixing the website to ensure it appealed to the Search Engines was our first priority. 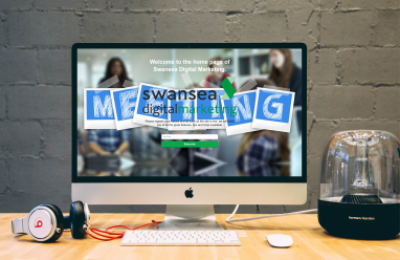 After this Want SEO begun writing and optimising content on the website to engage with the reader. 100% increase in the domain score of the website with an increase of 30% of new visitors to the site. 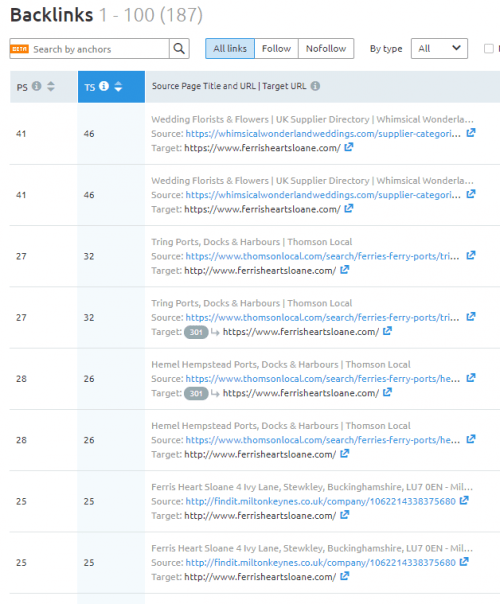 Improved online visibility with a jump of 45% in quality backlinks and local SEO citations. 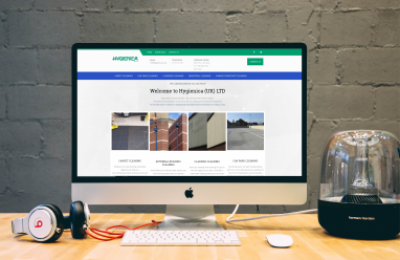 “Selecting the right SEO partner has been crucial to our aspiration of scaling our business... one of the best business decisions we have made is to work with Andy and his team."